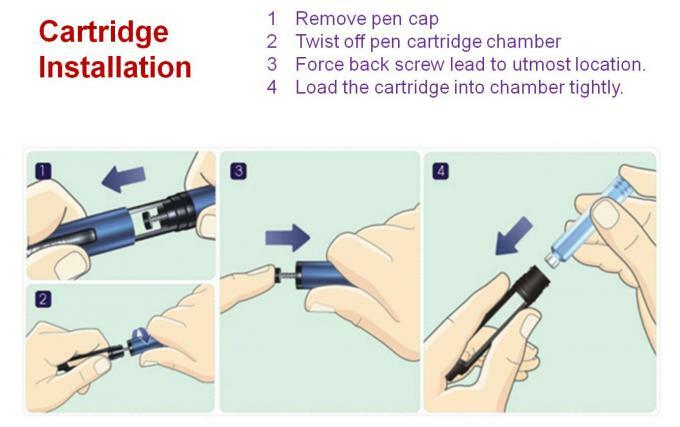 Delfu Plastic Pen used for prefilled 3ml cartridge applied liquid injections. 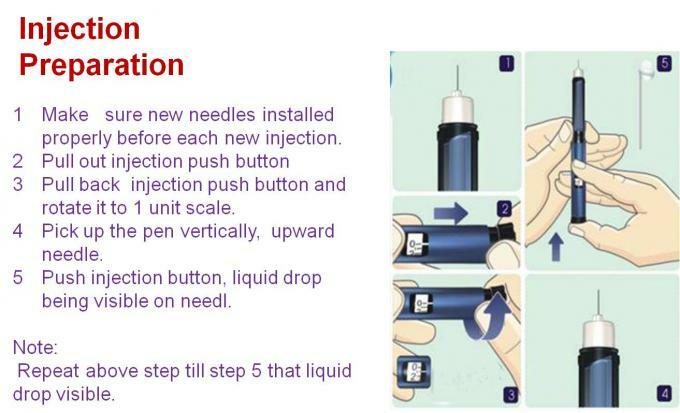 Dosage adjustable, dose Increments from 0.01ml to 0.6ml. 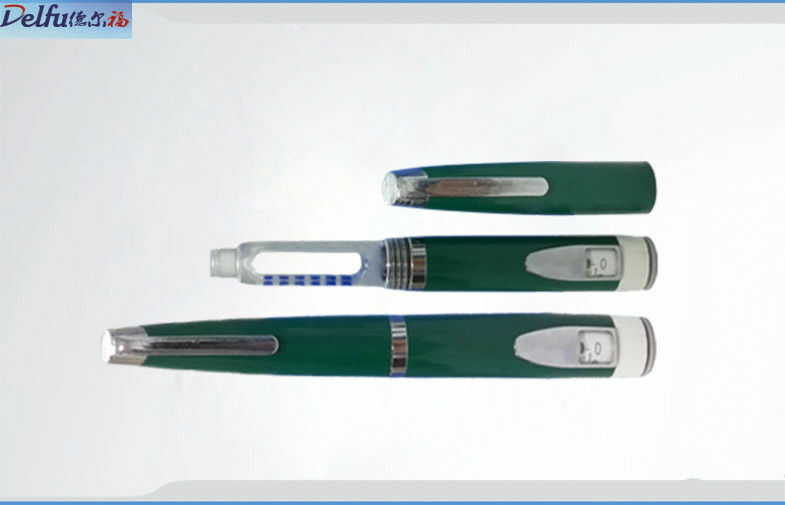 Quality plastic reusable pen to meet the needs of self-injecting patents. 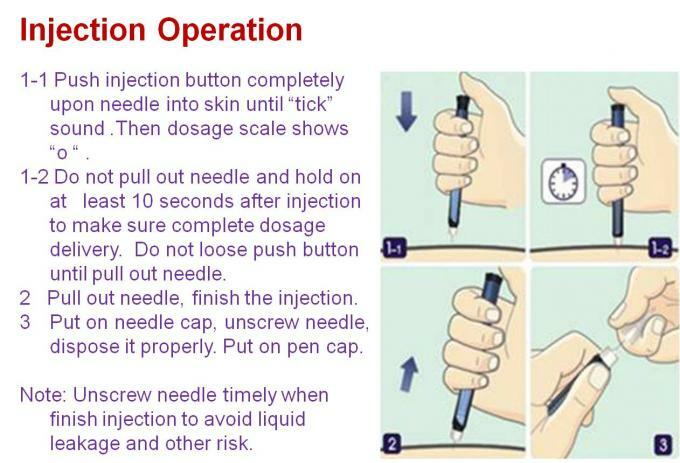 Easy to use and safe dose correction. 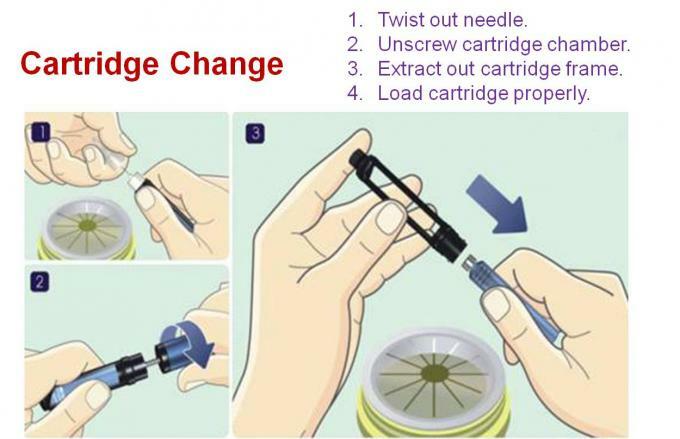 Insulin Cartridge and disposable needles Compatibility with market popular manufacturer. Features an attractive design and variability for customization and choice of color.